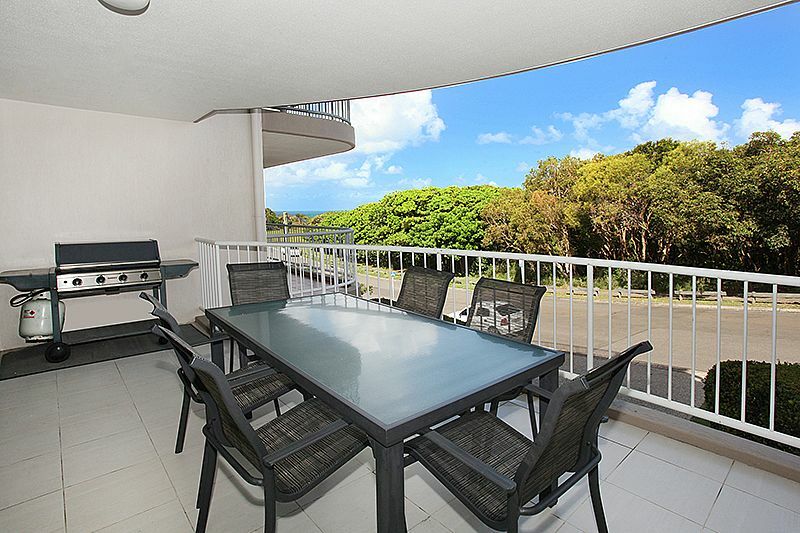 Tucked away on a quiet street this three bedroom apartment offers peace and tranquillity only footsteps from the breathtaking white sands of Yaroomba beach. 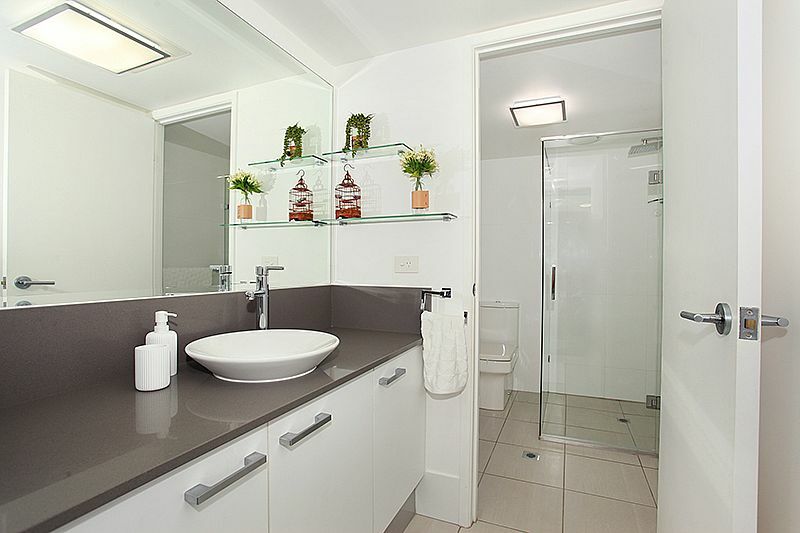 Located on the first floor the apartment has recently been remodelled with stylish décor and contemporary finishings. 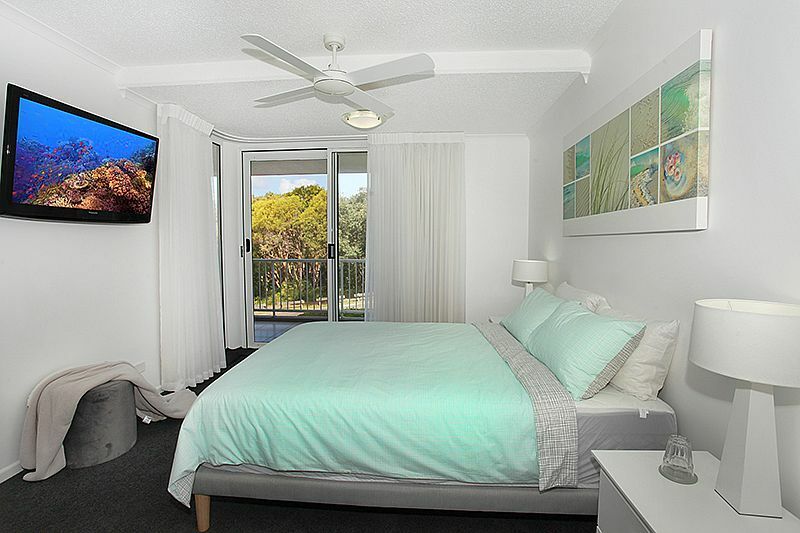 The gorgeous master suite overlooks the ocean with sliding doors opening out to the front balcony capturing cooling sea breezes and includes a stylish ensuite, walk in wardrobe, TV and ceiling fan. 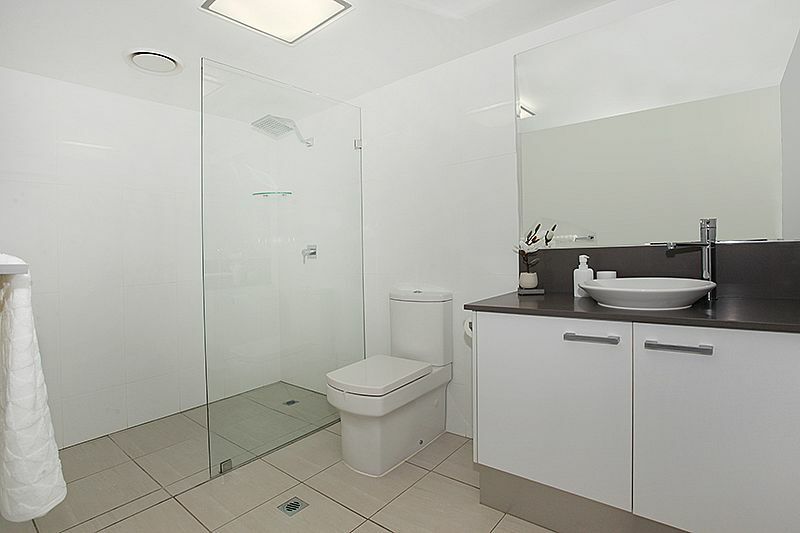 Two additional bedrooms are spacious and share a luxury bathroom with rainfall shower head. 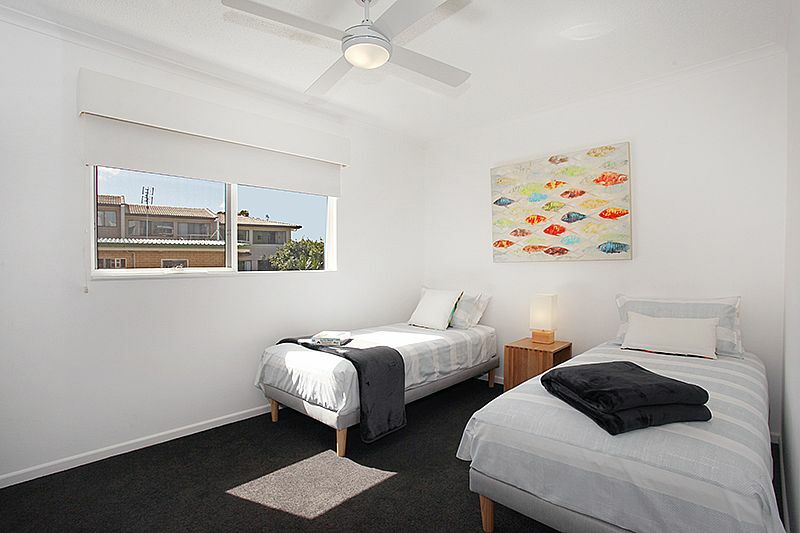 There is also a fully equipped laundry with washing machine and dryer. 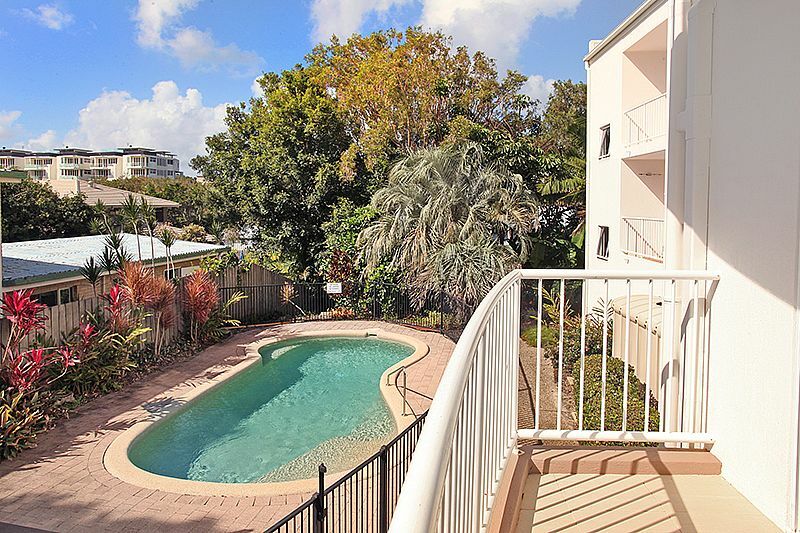 A sunny communal swimming pool is set amongst landscaped gardens at the rear of the complex while secure basement parking and internal stairs make for easy and secure access to the apartment. 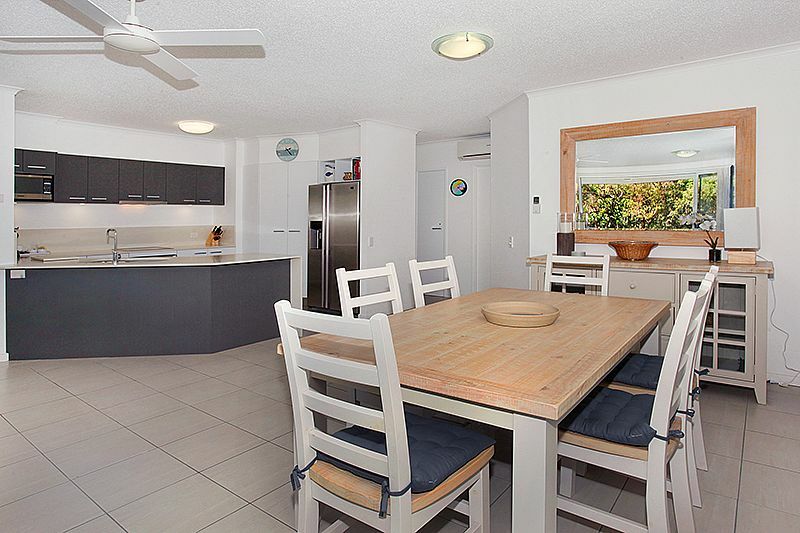 Perfectly positioned just footsteps from access to Yaroomba beach this property is sure to make any holiday unforgettable. Pt Arkwright is a small beachside suburb of the Sunshine Coast located between Coolum in the north and Mt Coolum to the south. 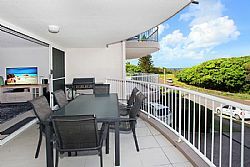 Featuring beach tracks along spectacular coastline and accessing the northern end of Yaroomba beach, a holiday at Pt Arkwright offers a quieter getaway than bustling Coolum Beach yet is just a three minute drive away. Popular with locals, the coastline between Coolum and Mt Coolum provides plenty of places for fishing, surfing, swimming and relaxing by the rock pools. Coolum Beach esplanade is just a short drive or walk away and has many dining and shopping alternatives for visitors. 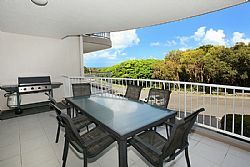 There are also parks, lookouts, a coastal boardwalk, library, bowling club, supermarkets and the award winning Coolum Surf Club. The Sunshine Coast Airport is just fifteen minutes away by car and Brisbane Airport is just over an hour’s drive away. 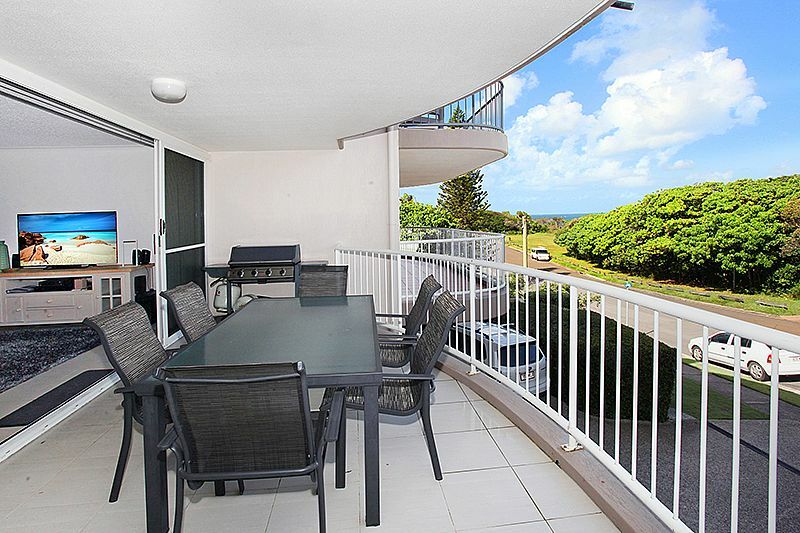 Easily access everything the fabulous Sunshine Coast has to offer from this central location.